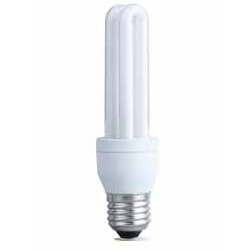 Roshni lamp industries pvt. 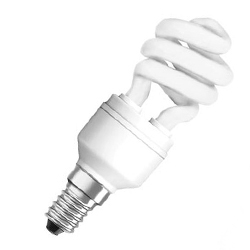 Ltd. Is a specialized & technology intensive company focusing on the development and manufacturing of advanced energy efficient lighting products. 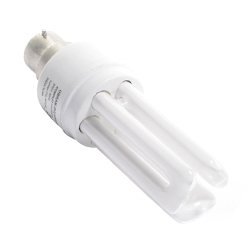 To supply this world with most effective lighting products and services. Roshni lamp industries pvt. 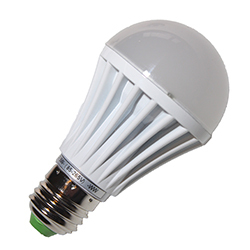 Ltd. Is a specialized & technology intensive company focusing on the development and manufacturing of advanced energy efficient lighting products. It is located in " himalayan valley " kathmandu, Nepal. 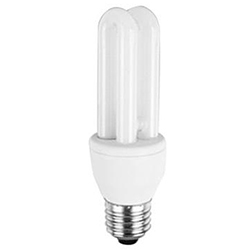 Roshni lamp is a creative & fast developing company, always paying great attention to technique development, and always persuing high quality as a famous brand for a dealers & consumers, trying its best to provide the customer with illuminative product quality. 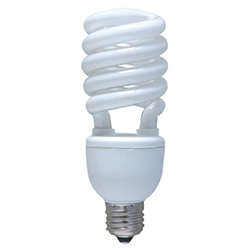 Less energy consumer and even more efficient than CFL.